At LAST! A Cobra 2000 GTL! On my CB Radio Wish list for a long time it seems. Managed to hear someone mention on CB CH#35 LSB that they had one for sale at a great price for cash asap and delivery anywhere in Melbourne. Well not quite to Portarlington, but he delivered it to Geelong so met him in Maccas to pick it up and pay the cash price of $250 including external original Speaker in good condition. He did warn me that it had a few issues but I figured I could sort them out without much trouble. 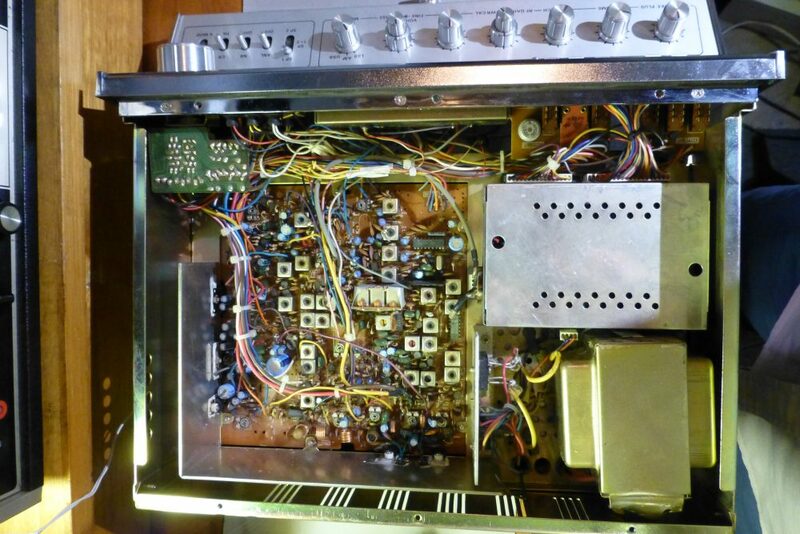 Like Vol Pot scratchy, Extra Channels Switch drilled into front lower panel, damn, some slight scratches on facia and USA 110 VAC transformer. But works OK on External 12VDC! So at the price I was not going to complain! ?Especially when I got it home and applied 12VDC power to back panel mobile style connector. It fired up with Frequency Counter on and working with all digits OK, as well as CH# selector display. Everything was ok except the LSB light which wont be hard to fix. The received audio when switched through to my DDRR antenna was good but the Vol pot was scratchy when moved but ok at a set position. I was surprised to not hear a usually constant static noise from a local to my shed source in the background though, but the chatter on CH#35 LSB was coming through clear enough in the external speaker. But I noticed that Gravel Guts 243 only 5 Klms away was only S2 on the Signal Meter when he is usually S8-9 on all my other radios! SO some TUNING & Aligning required in the RX department later! Checked the TX with the supplied Hand Mic (5 Pin) and it was only modulating about 8 -10 watts on a whistle so alignment needed there also later on as I wanted to remove the extra channels and make the radio legal first like I have with all these US imports that seem to have extra channels. Every other CB radio I have seen with extras has been by digital means on the PLL. This one was different as the PLL is locked in this model. 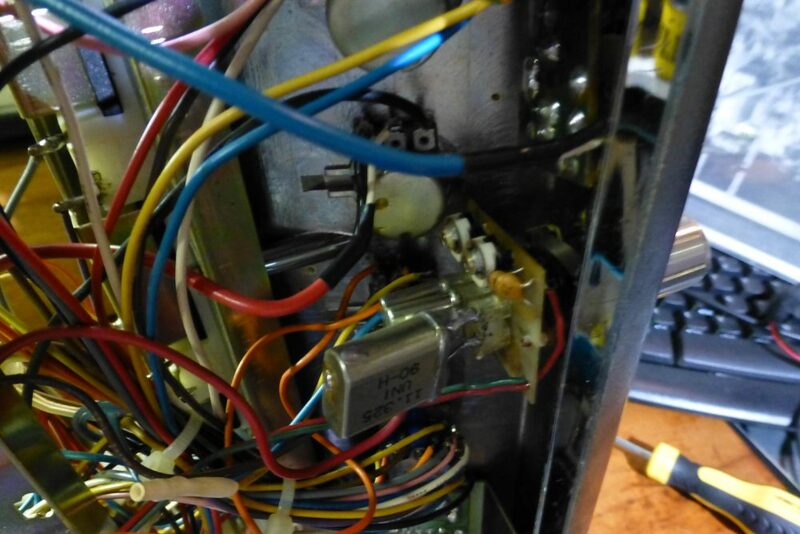 Usualy it gets replaced with an modifiable version PLL but this had a Switched Chrystal Bank of 11 Mhz values with two wires going back to the original Xtal position. 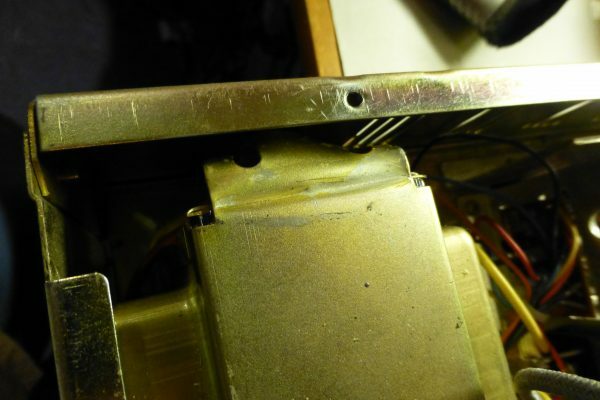 I have removed the original Xtal from the bank after removing the Switch Xtal Assy?from the front panel and re-soldered it back in its place on the PCB. 110 VAC USA Power Transformer to 240 VAC System Upgrade. After fixing the extra channels mod back to standard I noticed every time I moved or rotated the Cobra I heard a noise like something was loose inside. On checking where it was from I noticed that the 110VAC transformer was only held by one loose nut & bolt allowing it to move around. Looked like someone had replaced the original 110 VAC transformer with a larger 110VAC transformer that would not fit as the original did so was very amateurishly modified to fit in the limited space available. So I removed this useless in Australia US 110VAC Transformer and was left with a sizeable space for a 240VAC Transformer. Unfortunately out of the many transformers I have around in power supplies etc, I dont have one that will fit in this space at the required voltage of 18V or less, above 13.8V! The orig 18VAC from the transformer inputs to the Bridge Rectifier Block and exits as DC and is then regulated down to 13.8VDC at around 4 Amps. 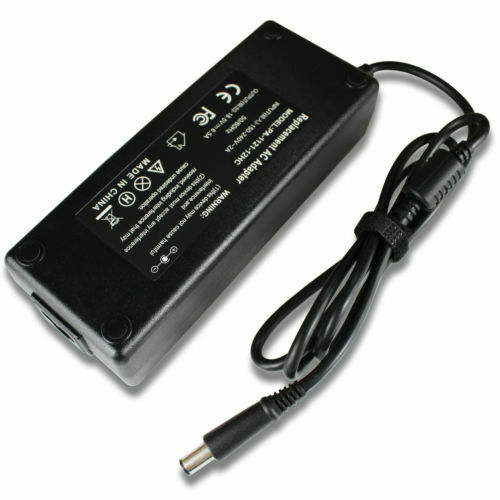 I have now replaced this USA 110V AC Input system with new 240VAC input fixed cord to a Laptop 16 VDC 6.5 A Power Supply fitted internally. ?Just connected the DC Pos & Neg 16VDC Output to the AC input of the Bridge Rectifier! Also did some work on the AC input filter board and added a 240VAC fuse & holder for safety. Just fitted a CPI base mic to my Cobra 2000 GTL for ease of use. I used the cord and complete guts of hand mic to make it work. First inserted cord plus PTT S/W in Desk Mic by cutting the actuator and affixing under push bar, but the mic insert the wrong impedance with no drive at all, so replaced it with original hand mic insert for correct impedance. 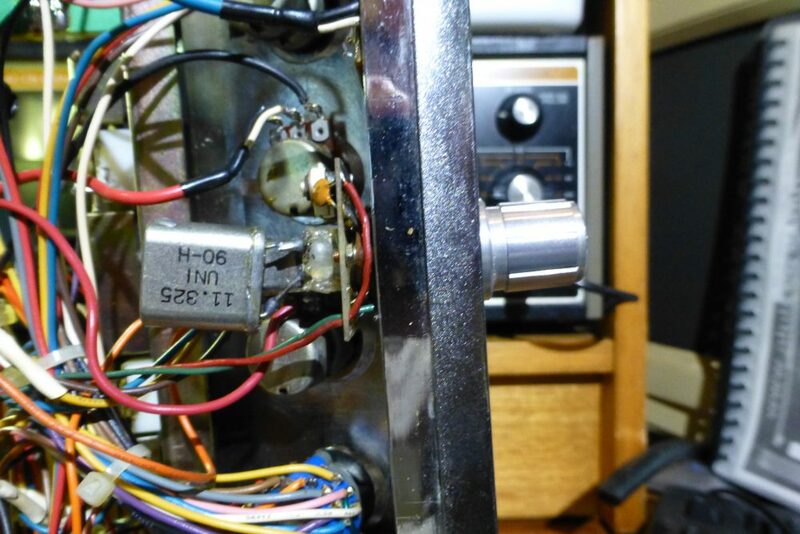 This entry was posted in CB Radio Classics, CB Radios, Cobra 2000 GTL CB Radio Basestation, Cobra CB Radios, Electronic Repairs by AlphaXray NumberFive. Bookmark the permalink.